Socialism’s barbs have sunk deep into the heart of America’s soul. We see the Titanic struggle as Democrats and Republicans jointly hamper Trump’s attempts to return choices to the people. Washington will never willingly stop its progressive control, but we can make them. 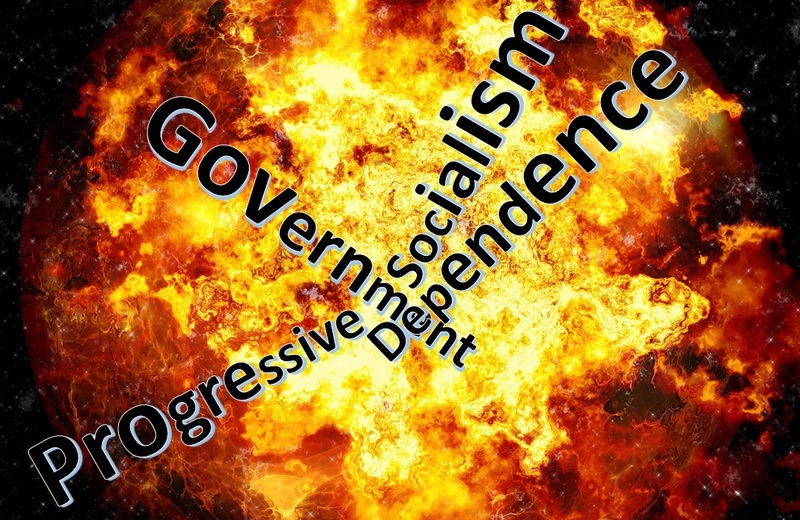 As one who has studied the progressive/socialist movement from the Congressional halls to small communities across the country, I believe we have a rich opportunity to adopt an explosive method to defeat the anti-Constitutional forces in America. For years, Constitutionalists have joined marches, attended meetings, written articles, and built networks. Through speeches, seminars and videos we have exposed regionalists for grabbing local authority, sustainable development for driving up housing costs, and federal regulations for usurping local land use and zoning laws. Experts in education, climate science, and Constitutional law have bared how our federal agencies and court system are turning the land of the free into regions of the fettered. In September 2016, the Minneapolis Public Housing Authority used taxpayers’ money to reduce the monthly rents to $75 for HUD residents who visit relatives overseas for up to 3 months. The agency felt it was unfair that East Africans should have to face fiancial hardship to take an international trip most working Americans may never be able to afford. Community programs are already proving that low-income minorities will change their allegiances when they feel the benefits of new opportunities. That is why, in the Spring of 2017 I started the Miss Mary Project. We are a church-based program that teaches working age members of low-income families in urban and suburban areas, not just how to get a job, but how to excel on the job and become indispensable, promotable employees. Rather than help people rise to just above poverty, we help propel them to a lifetimg of success, reducing the need for federal programs. Our work is based on 30 years of corporate leadership training experience and builds on existing successful programs for the poor. The Miss Mary Project has been so well-received that we are already opening publicly supported centers in Chattanooga, TN and Greenville, SC with plans to go nationwide.